Recently, few Windows users have messaged us on Facebook Regarding an unusual BSOD error that’s “DRIVER IRQL_LESS_OR_NOT_EQUAL”. So, here in this article, we are going to explore everything about Driver irql_less_or_not_equal error on Windows. It’s of no doubt that almost everyone now uses a computer with Microsoft Windows operating system. The latest Windows 10 operating system is much versatile compared to the previous ones. In fact, Windows 10 is right now the most used desktop operating system which is currently powering millions of computers. We are pretty sure that if you are using a Windows operating system for a while, then you might have already faced several BSOD errors. Blue screen of death on Windows has an excellent reputation in ruining the user experience. Mostly, users encounter BSOD errors after installing a new version of Windows or installing a new update. Well, Windows updates are not always the primary reason behind BSOD errors, but the probabilities of facing BSOD errors after updating Windows are high. Recently, few Windows users have messaged us on Facebook Regarding an unusual BSOD error that’s “DRIVER IRQL_LESS_OR_NOT_EQUAL”. So, here in this article, we are going to explore everything about Driver irql_less_or_not_equal error on Windows. 0.1 What is Driver irql_less_or_not_equal error? 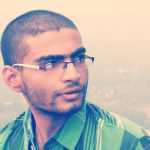 What is Driver irql_less_or_not_equal error? Just read out the error, and you will get to know that the Driver irql_less_or_not_equal BSOD error is mostly caused due to drivers. It’s worth to note that Driver irql_less_or_not_equal error can appear due to various reasons. It might be because any driver has failed to communicate with the hardware, or the driver has stopped working, etc. So, the Driver irql_less_or_not_equal occurs due to various reasons like Hardware failure, software incompatibility, corrupted drivers, etc. This is not a common error and it’s difficult to pin on any one cause. Fortunately, you can try a few methods to fix Driver irql_less_or_not_equal error on Windows 10 computers. 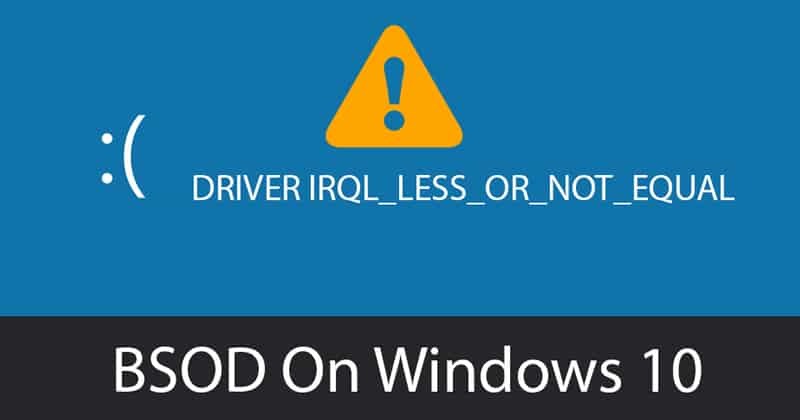 Just like all other Windows BSOD errors, Driver irql_less_or_not_equal can be fixed. Here we are going to share a few best methods to fix the BSOD Error Driver irql_less_or_not_equal on Windows 10 computer. As we all know, the Driver irql_less_or_not_equal usually occurs due to corrupted or outdated drivers. So, before trying any other methods, update your drivers and check whether the problem persists. 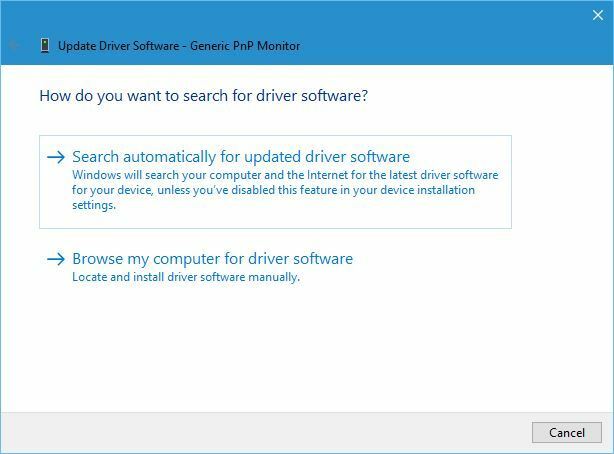 You can also use some of the free driver updating tools for Windows to update all installed drivers in just one click. You can visit this article to check out the best free driver updating tools for Windows. Mostly, we install the latest version of drivers, but we neglect to update the network drivers. So, in this method, we are going to reinstall the latest network drivers to fix the Driver irql_less_or_not_equal. Now, just restart your computer to reinstall these drivers back. That’s it, you are done! 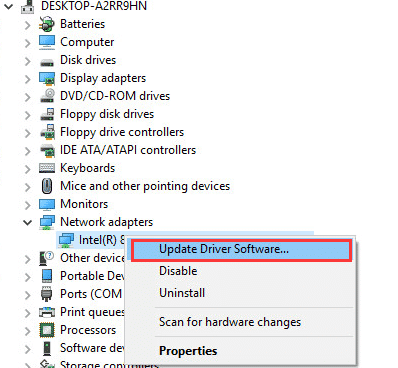 This is how you can fix Driver irql_less_or_not_equal error on Windows 10 by reinstalling Network Drivers. Well, few users overclock the CPU to get better performance. 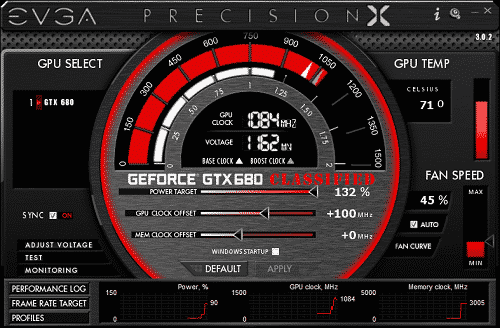 These things are mostly done by gamers to enhance gaming performance. However, on several scenarios, overclocking tools for Windows triggers the Driver irql_less_or_not_equal error. So, if you have recently installed an overclocking tool, then make sure to remove the tool and restore your hardware to factory defaults. This will eventually fix the Driver irql_less_or_not_equal BSOD error. Well, if everything fails to fix the Driver irql_less_or_not_equal error on Windows 10, then the last thing to do is to reset your Windows 10 computer. Resetting the PC is still a better option then reinstalling Windows. However, before you reset your Windows 10, make sure to take a proper backup of your important files and folders. 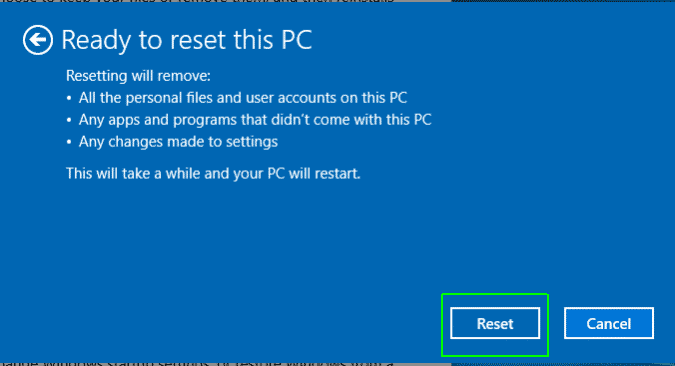 Reset option will probably remove everything that’s installed on your Windows installation drive and Desktop files. So, these are the four best methods to fix the Driver irql_less_or_not_equal BSOD error message. If you know any other working method, then let us know in the comment box below.